XRef Shader allows you to use a scene file as a texture. This way you can create and use dynamic textures on the fly. With real-time control of the source scene you can produce incredible effects intuitively. The XRef Shader can be combined with all other shaders. 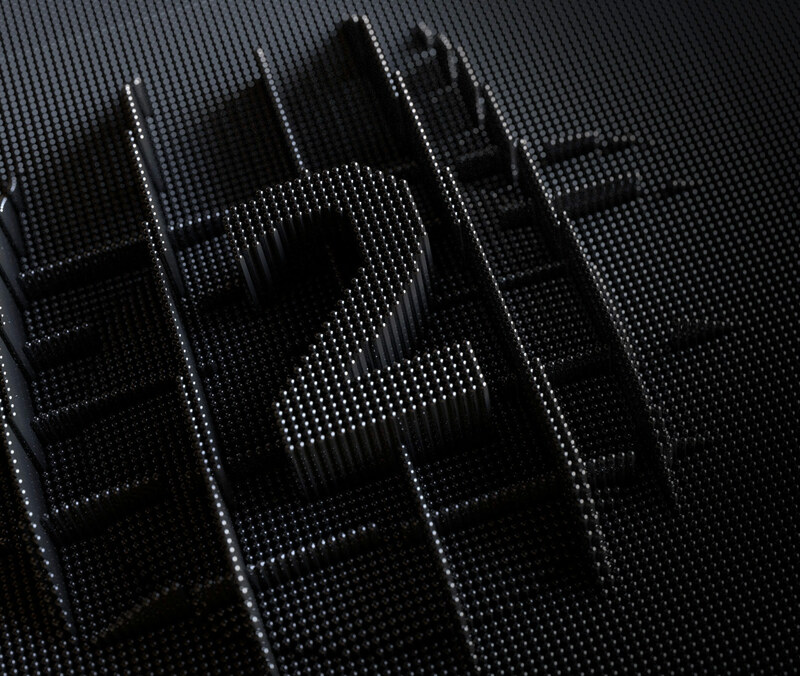 Not only CINEMA 4D scenes but all supported file formats can be used. 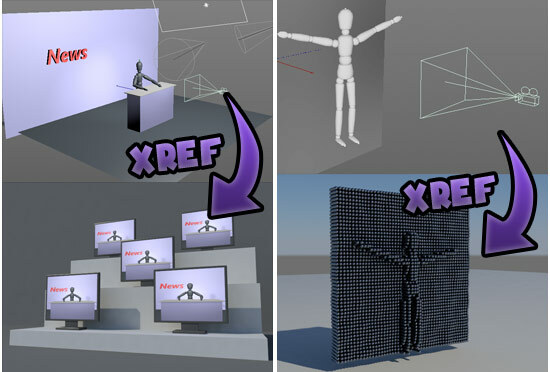 Just add the XRef Shader to your material, select an existing scene file and hit render. Your saved scene will be rendered as texture into your current material.